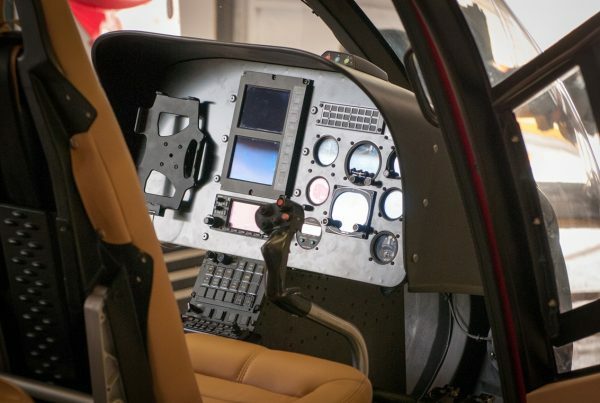 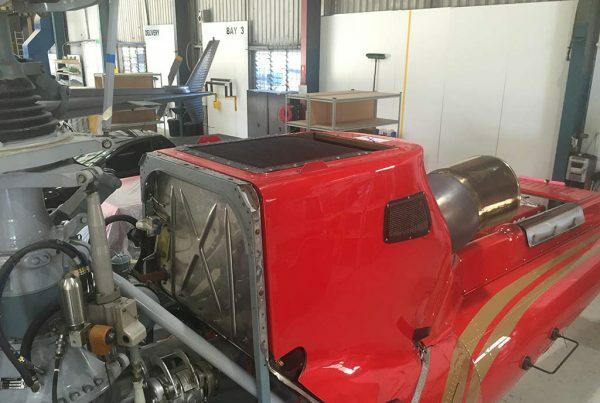 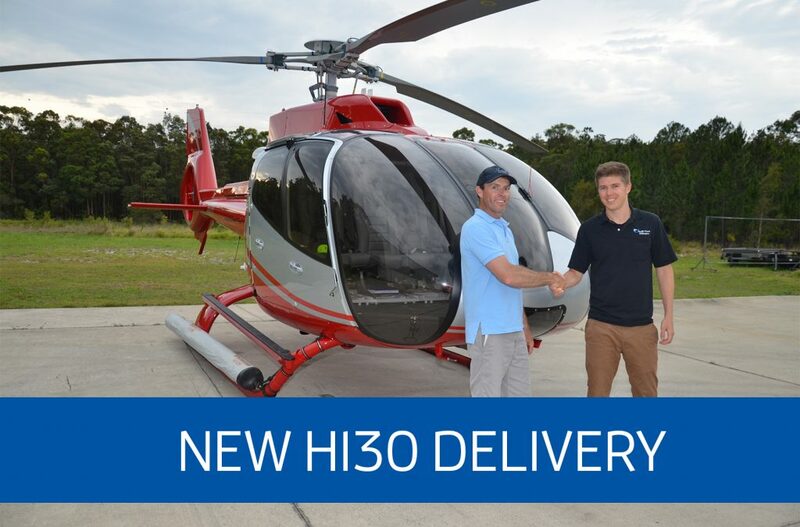 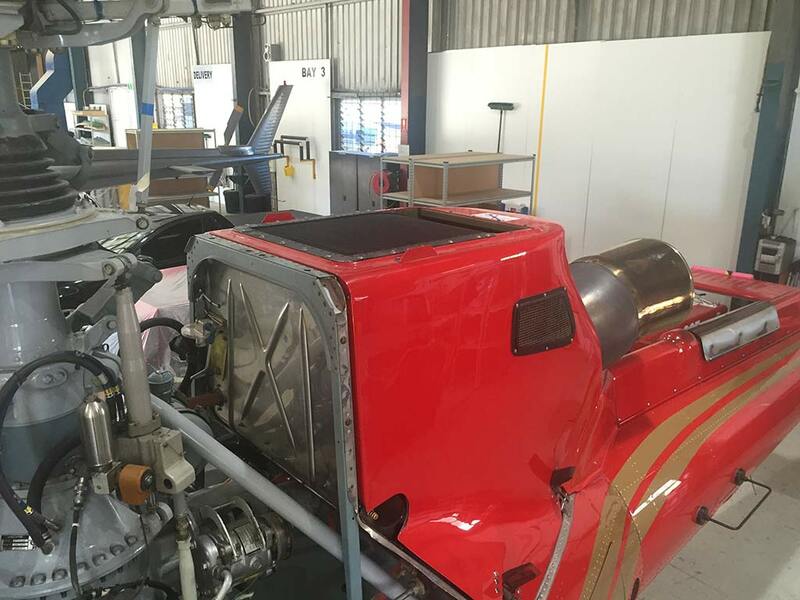 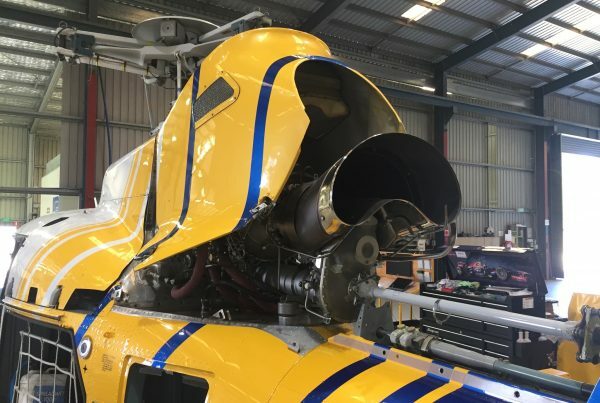 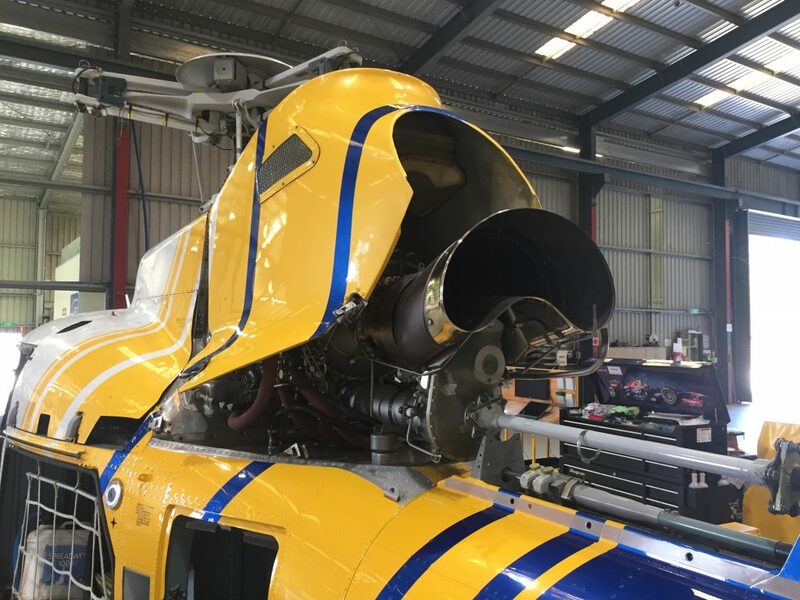 Specialising in Airbus Helicopters, Pacific Crown Helicopters (PCH) are helicopter sales, parts, completion, modification, refurbishment and heavy maintenance experts. © 2019 Pacific Crown Helicopters. All Rights Reserved.